Enjoy The Trailer For ‘Three Billboards Outside Ebbing, Missouri’!!! ‘Three Billboards Outside Ebbing, Missouri‘ is a darkly comic drama from Martin McDonagh (‘In Bruges‘). 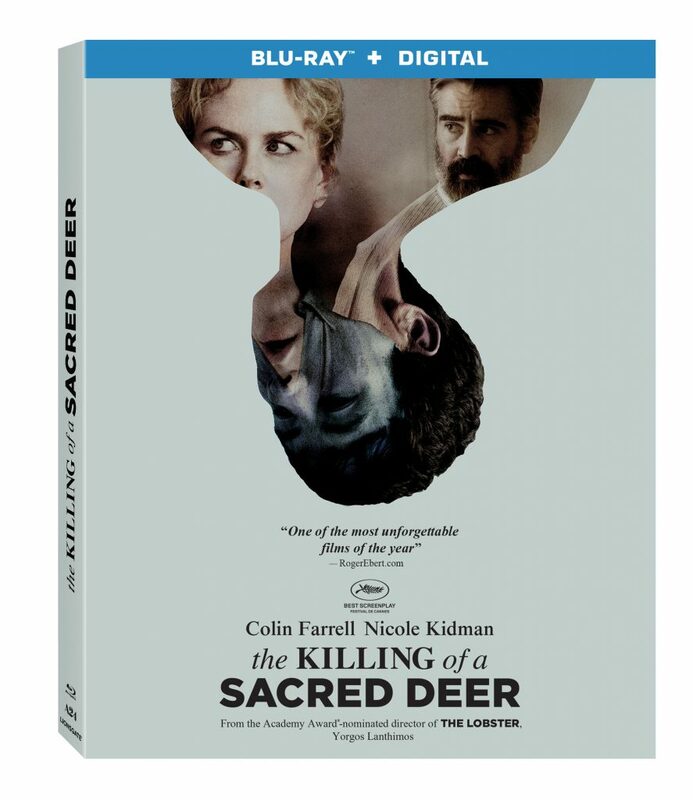 The film stars Frances McDormand, Woody Harrelson, Sam Rockwell, and Peter Dinklage. Woody Harrelson and Sam Rockwell Joins ‘Three Billboards Outside Ebbing, Missouri’!!! Martin McDonagh is the mastermind behind the stellar hit from 2008, ‘In Bruges‘, as both writer and director, he created a hilarious, witty film that I just adored. 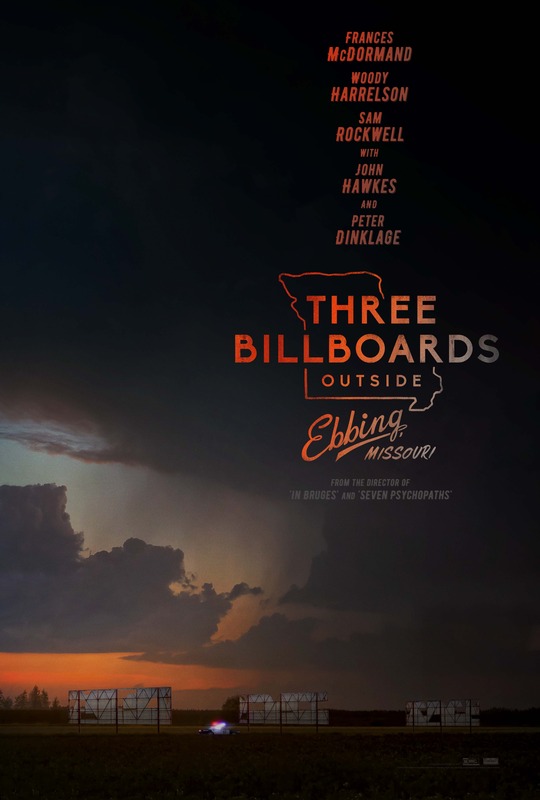 I’m thrilled to discover hes the same force bringing ‘Three Billboards Outside Ebbing, Missouri‘ to life, with start of production set for April. John Michael McDonagh is the older brother of Martin McDonagh (the director of ‘In Bruges‘ and ‘Seven Psychopaths‘). John’s first film was in 2011 and was called ‘The Guard‘, which starred actor Brendan Gleeson who played a police officer. It was a great film. With John’s second film, ‘Calvary‘, which also stars Gleeson, the duo push the bar even further with an exceptionally great film about forgiveness and faith. ‘Calvary‘ has so many layers and perfectly mixes some very emotional segments with some brilliant dark humor, that I feel it needs to be seen by as many people as possible. This is one film that will have you thinking and talking about it for days on end. Martin McDonagh’s ‘Seven Psychopaths’ is highly entertaining. 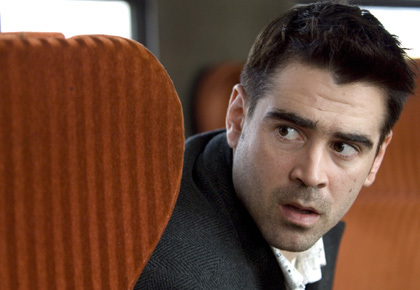 I was a huge fan of McDonagh’s ‘In Bruges’ and have since then been wanting more from him. It’s been four years since ‘In Bruges’, which was the last thing McDonagh did, and I can safely say that McDonagh’s writing and directing has only gotten better. McDonagh is the next Tarantino and ’Seven Psychopaths’ is an excellent film. 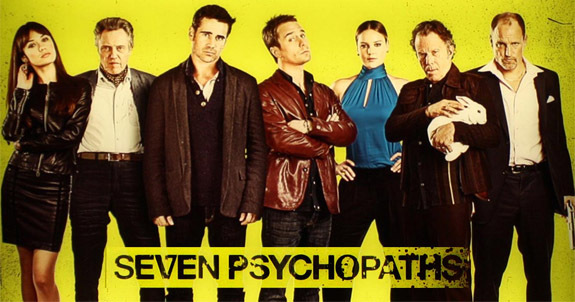 Martin McDonagh’s ‘Seven Psychopaths’ is highly entertaining. I was a huge fan of McDonagh’s ‘In Bruges’ and have since then been wanting more from him. It’s been four years since ‘In Bruges’, which was the last thing McDonagh did, and I can safely say that McDonagh’s writing and directing has only gotten better. McDonagh is the next Tarantino and ‘Seven Psychopaths’ is an excellent film. Martin McDonagh’s new film is turning into a veritable powerhouse of acting. 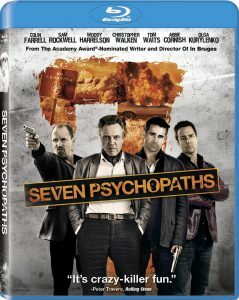 Woody Harrelson (Zombieland), Tom Waits (The Book of Eli), and Olga Kurylenko (Quantum of Solace) have just been signed to join Colin Farrell (Fright Night), Sam Rockwell (Moon) and Christopher Walken (everything) in Seven Psychopaths, a story of dog-napping, drama, and lack of motivation. 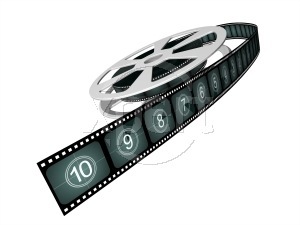 TOP 133 FILMS OF THE LAST DECADE #’S 53-45!!! Hey folks, sorry this late yet again. Got so much stuff on my plate right now, but I promise the last few parts of this list will be put out in the coming days. Any guesses what’s in my top 10 films of the last decade? Please comment and let me know your guesses. Any who, here is a small list to continue on this massive inventory. As usual, you will get the title of the film, the release date, a mini review and synopsis by yours truly, and a link to purchase the movie over at amazon for a good price. Behold!!! 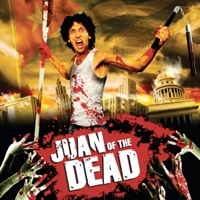 ‘The Juan of the Dead’ Trailer!! !